We know there’s no one-size-fits-all configuration for every seller. Create a repricing strategy based on algorithms, rules, or sales velocity. SellerActive’s robust Fulfilled by Amazon integration gives you the options you need to take full command of your listings, prices, and orders. Try out our newest Buy Box repricer, which utilizes advanced algorithms and real-time data to push you ahead of the competition. Ready to expand your business? Effortlessly import your Amazon listings and then use our bulk listing tools to push them out to new marketplaces. 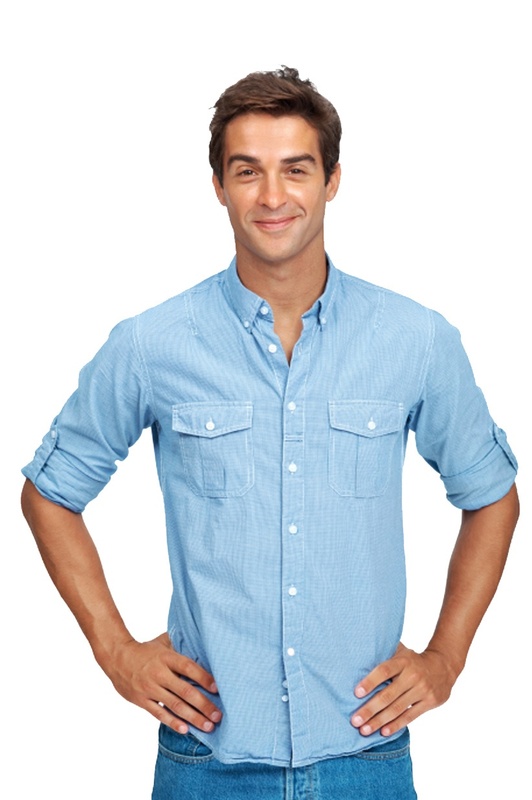 Growing sales quickly and painlessly through streamlined inventory management. Business owners Rick and Lisa Evenson were managing sales on Amazon, eBay, and their own website. When things started to get overwhelming, Rick and Lisa had two options: they could hire several employees to keep up, or find a multichannel e-commerce solution that could handle the huge influx of orders. Ready to scale your Amazon business? We’re dedicated to your growth. Our fast repricer and product listing tools will allow you to capture more Buy Boxes. And our knowledgeable team is ready to help every step of the way. Choose from a powerful algorithmic repricer, demand-based repricing, or build your own custom repricing method—all fully integrated with FBA. Harness real-time data to react at the speed of the market. 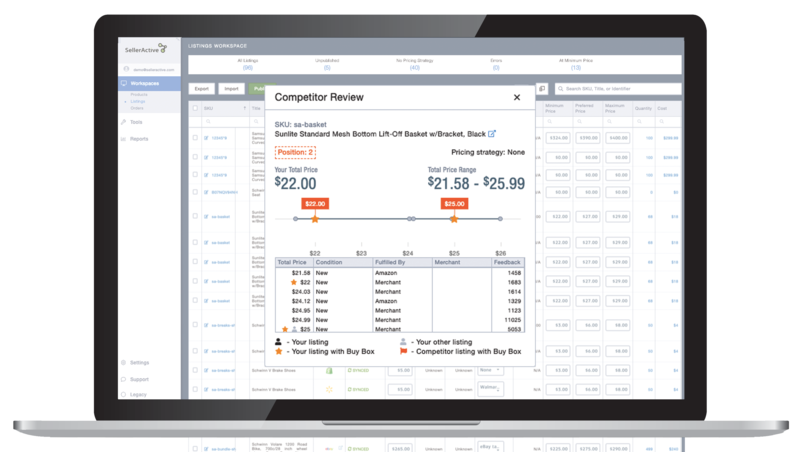 Get competitive insights such as seller rank, customer feedback, and top FBA/FBM competitors. 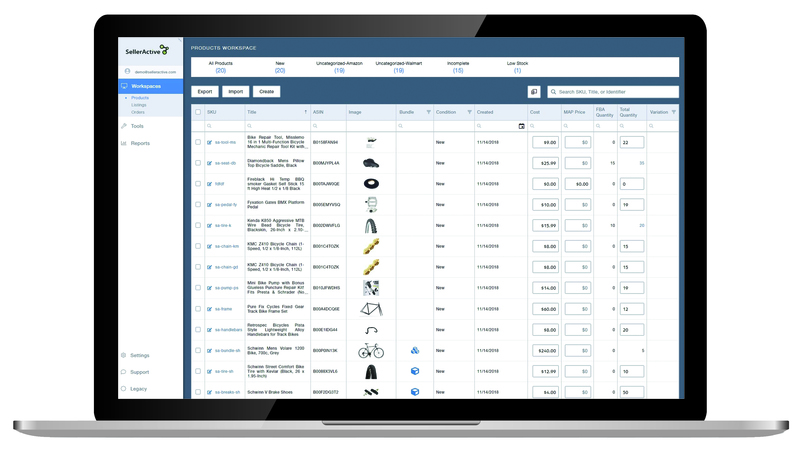 SellerActive’s built-in tools allow Amazon sellers to streamline their dropshipping processes and maximize operational efficiency. The combined power of our software and fulfillment network will not only reduce the time it takes to manage your listings, but improve your customers’ experience and increase your bottom line. Get all the information you need to stay up to speed on your product sales, inventory levels, and other key factors, such as FBA fees. Don’t pass up your opportunity to cash in on the private-label product trend on Amazon. SellerActive gives you the tools you need to scale your private-label operation to the next level. No competition? No problem. Our unique velocity repricing algorithm allows you to set your target sales goal and price your products based on real-time market demand. Never miss a sales goal again. Have a question? Looking for new ways to scale your business? Tap into our deep bench of experienced e-commerce pros. The SellerActive platform is backed by our industry-leading customer support team. "User Friendly at a Great Price"
"I love that SellerActive brings in all of the listings from each marketplace and doesn't require me to manually put each listing into their platform. It's a great value for the money and the customer service is always prompt and eager to resolve any issues that we've had arise." Overselling and inefficiency is a thing of the past with automated quantity synchronization, multichannel consolidation, and lighting-fast inventory updates. 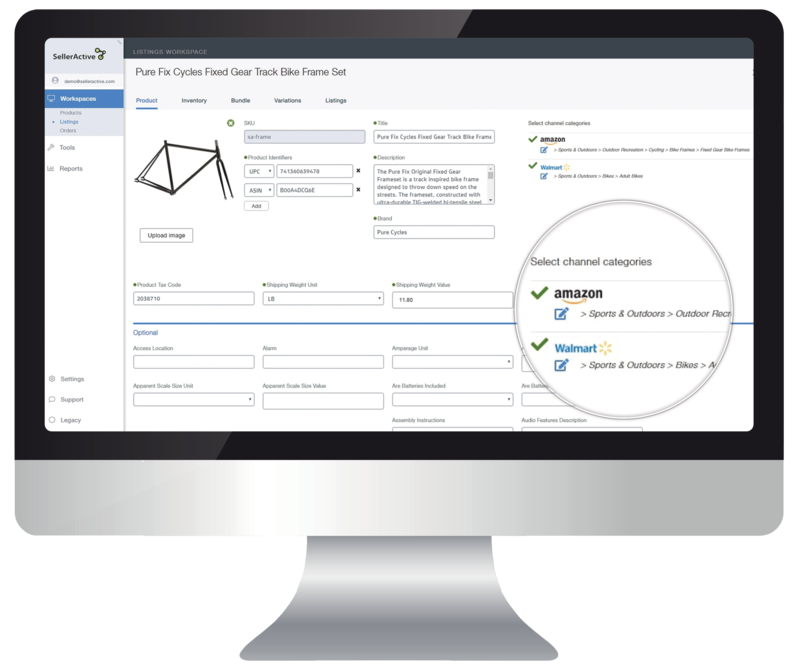 No matter your business, an integrated order management platform is the most basic and necessary element to successful multichannel selling. From rule-based to fully algorithmic, we've got the customized pricing strategy for your unique business to maximize profits and increase sales.